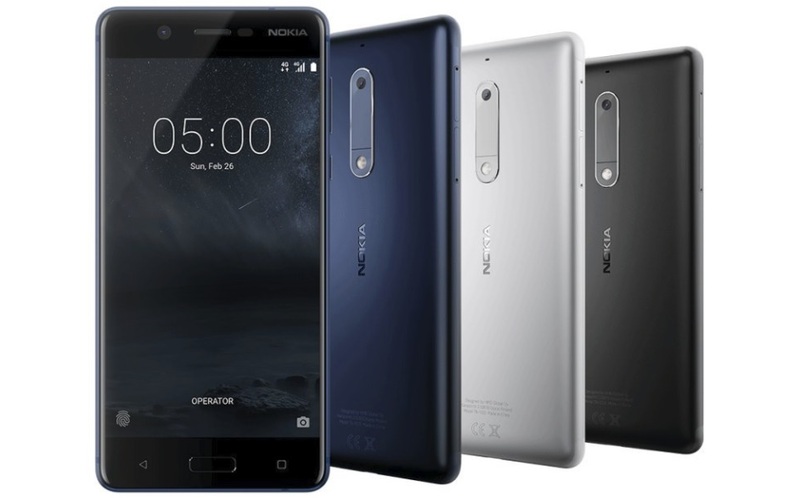 After making the Android Oreo available to the Nokia 8 earlier this year, HMD Global is now started rolling out the Android 8.0 Oreo beta update to its budget Nokia 5 smartphone and Nokia 6 is also expected to receive a beta build very soon. To get enrolled your device for the beta program, you’ll have to sign up for HMD’s beta labs program and enter your device details. Once your phone is enrolled, you’ll receive beta builds as and when they’re available, and you’ll be able to provide feedback to the team of HMD global. If you want to test the Oreo right now on your Nokia 5 smartphone you can just head over to the links below to register your device.